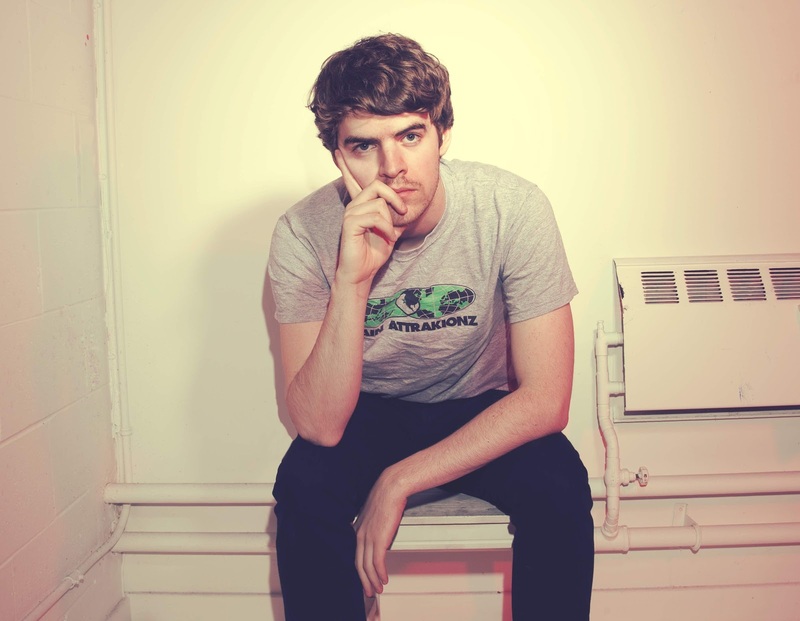 Ryan Hemsworth - "An Overture Might Help Me Stop Thinking About You"
Pretty sure at this point most of you who read this blog know the buzz surrounding Canadian producer Ryan Hemsworth. He has been all over this blog and tons of huge websites with his tight remixes and original material. Today a new cut with a long title, "An Overture Might Help Me Stop Thinking About You" appeared and this is an original tune. The synths, thundering bass, and other electronic noises make this another solid listen.